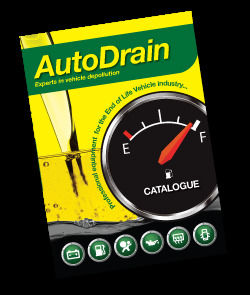 With a full year ahead for 2017, AutoDrain have lots of new and exciting opportunities that we look forward to bringing to our customers… helping to make 2017 your best yet for End of Life Vehicle Depollution . 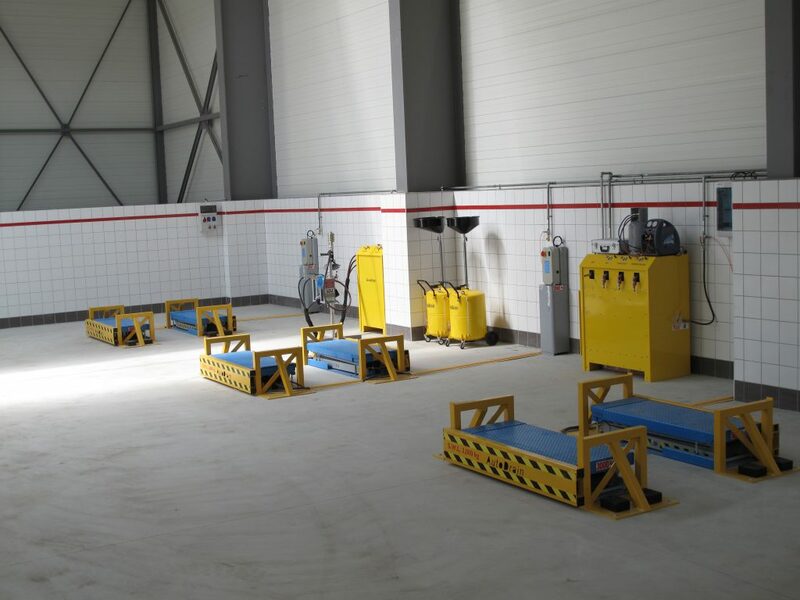 One thing that the AutoDrain team look forward to each year is the ability to get out there and see our customers face to face, whether that is at a depollution site visit or at one of our industry exhibitions . This year we have plenty of events lined up, with lots of opportunity to see our customers and provide the best possible service and advice to help with all your depollution and fuel recovery needs. This upcoming April we will be in attendance at the BVSF annual AGM held on April 6th. As ever the BVSF is a intimate event held for the members of the British Vehicle Salvage federation and will consist of an array of industry discussions with some fantastic presentations from the DVLA, HSE and the Durham Police. With many of our oldest and valued customers will be in attendance and we look forward to having the opportunity in speaking to our customer and offer any help and advice that they may need. With such a great event that keeps you up to date on industry standards and expectations, we look forward to seeing you there.